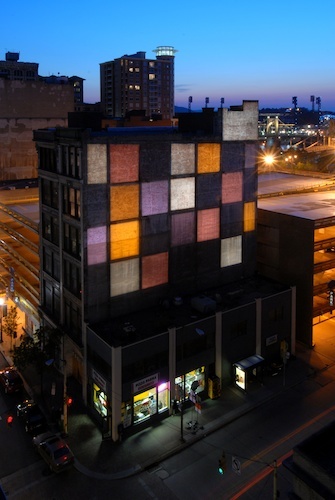 Between 2007 and 2009, Clear Story served as the technical directors of the Pittsburgh Festival of Lights, a series of spectacular architectural lighting and projection installations throughout Downtown Pittsburgh. The project transformed the cityscape and nighttime environment, encouraging visitors to explore the city on foot and become immersed in the towering murals of light. As technical directors of the Festival of Lights, Clear Story’s specialists collaborated with renowned firms Art Lumiere and Casa Magica to provide installation support and coordinate all onsite logistics, permitting, electrical requirements, and weather enclosures for the projection systems on buildings such as the David L. Lawrence Convention Center, William Penn Hotel, and the Cathedral of Learning at the University of Pittsburgh. Clear Story's Principal and Creative Director Rob Long was also a featured light artist in this festival of urban lighting installations. 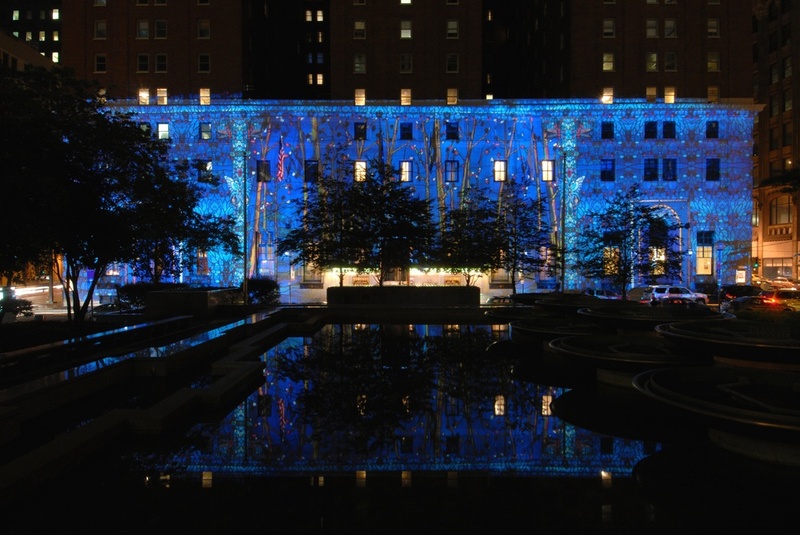 Festival of Lights not only demonstrated Clear Story’s collaborative support capacity, but also the firm’s ability to lead the execution of large-scale artistic concepts with complex technical requirements in the ephemeral medium of light.